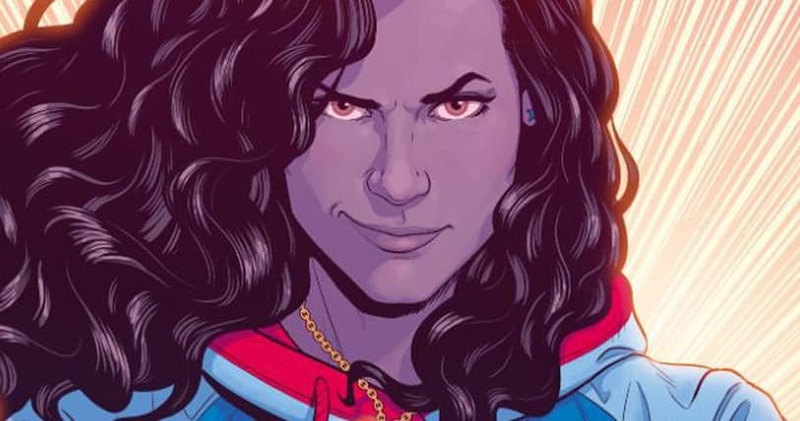 The masses of queer, Latinx, women and feminist comics fans have finally been heard and our chants are answered. We cheered for her. America America America. And she responded America yes.